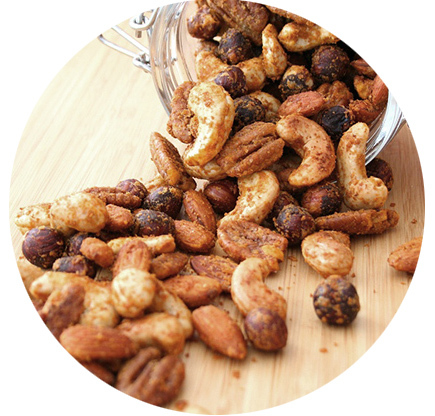 All of Rich Nuts snacks and spreads are handcrafted from high-quality ingredients that are ethically sourced from sustainable farms. From seed to sprout to shelf, we work closely to ensure there are no unnecessary additives–just rich flavor and natural goodness. We are also working toward becoming a carbon-neutral company that is even more eco-friendly!